BMW Group sales of electric and plug-in hybrid electric vehicles totaled 996 in January 2019, a decrease of 13 percent over the 1,145 sold in the same month a year ago. 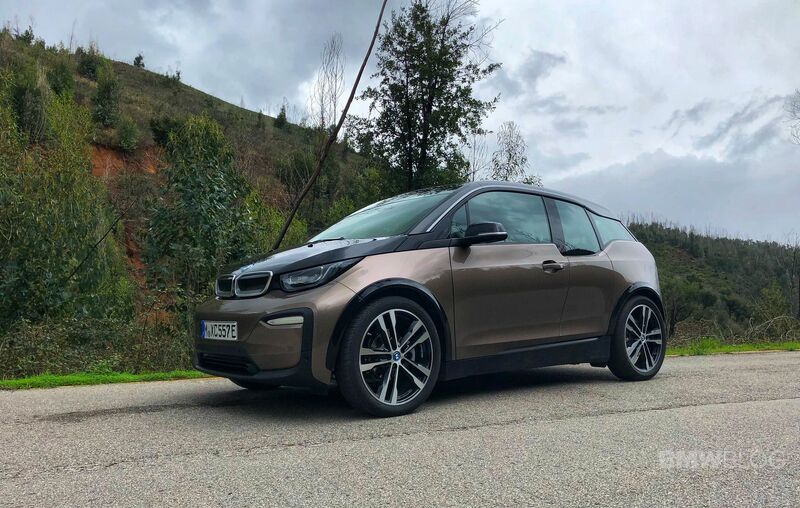 Currently, BMW offers one electric car in the US – the i3 – with several configurations – i3 and i3S, and their respective Range Extender models. The plug-in hybrid class is represented by the BMW i8 Coupe and i8 Roadster, the 530e PHEV, 740E and Mini Countryman PHEV. Later this year and in early 2020 the US market will get the X5 xDrive45e, 330e and likely the X3 xDrive40e as well. The lack of incentives have put a dent in the i3 sales which for years have been heavily subsidized by BMW of North America. An upgraded battery pack for the i3 will be offered starting this month. In 2020, BMW Group will introduce at least two new electric models – the iX3 SUV and the MINI E. A year later, the highly awaited BMW i4 will be launched as well. Moving forward, most of the BMW series will be electrified, either as a fully electric vehicle or as a plug-in hybrid to reach at least 25 electrified BMWs by 2025. Sales of BMW brand vehicles decreased 4.8 percent in January 2019 for a total of 18,102 compared to 19,016 vehicles sold in January 2018.